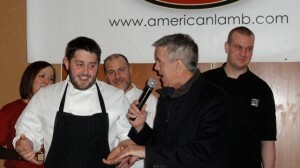 American Lamb Jam 2011 happened on February 20 at the Charles Hotel in Harvard Square. 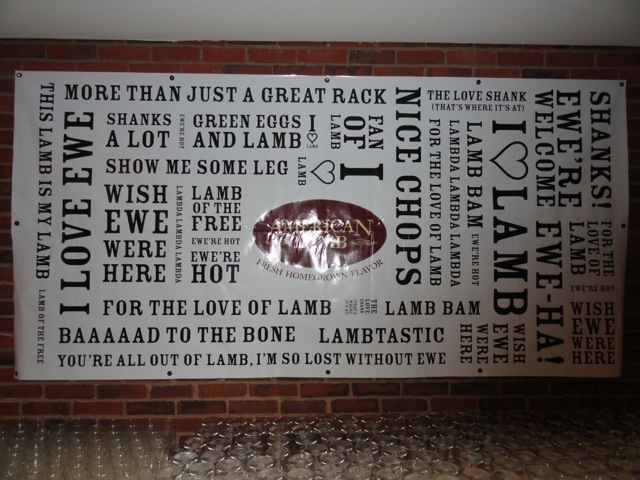 Hosted by the American Lamb Board and BostonChefs.com, Lamb Jam featured Boston’s best chefs and their creative presentations of lamb. 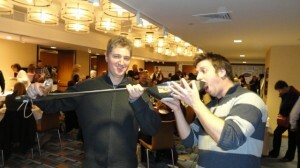 Award winners included Chef Jim Solomon of The Fireplace for his Braised Lamb Shank and Chef Will Gilson for his Lamb Sausage Ssam dish. Part of the proceeds from the event went to Lovin’ Spoonfuls. 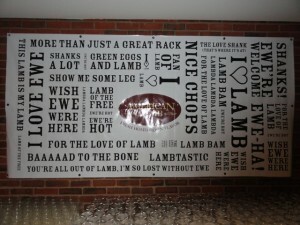 Thanks to the American Lamb Board, BostonChefs.com, and all the chefs involved for including us in the event! 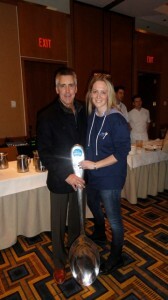 Thanks also to all of Spoonfuls’ amazing volunteers for helping out at the event!